Reminder: My campaign this fall is for garden cleanup, and turning the soil to expose the fungi that affects our tomatoes, and other plants, so the fungi dries and dies! November, though cooler, is a rich planting time! First do remaining fall cleanup of lingering summer plants still at it with the warm weather we have been having. Now is a perfect time to weed and clear pathways. Last chance to plant wildflowers from seed for early spring flowers! Germination in cooler weather takes longer, so don’t let the bed dry out. More transplants of winter veggies. That’s Brassicas – brocs, Brussels sprouts, cabbage, cauliflower, kale, turnips! 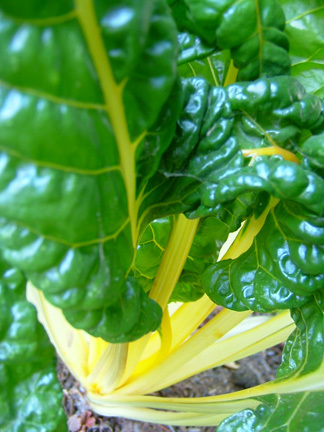 Plant super low calorie nutritious chard, a fast grower; and from its same family, beets. Beets and carrots are a two in one – you eat the bulb/carrot, and can harvest the leaves to steam as greens, or chop and drop into your stew! Bright Lights chard is a favorite of mine – it’s as pretty as any flower with its bright easy-to-harvest stalks. Carrots near peas! Celery near the water spigot. Fava, parsley, potatoes. The fru fru thin leaved varieties of lettuces, that are too tender for hot summer sun, now thrive! Plant in easy to reach places, so you can continually harvest the big lower leaves. Plant seeds of onions for slicing. Bare-root artichoke, strawberries. 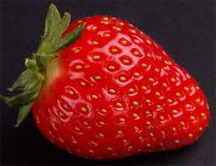 Strawberry and onion varieties are region specific, strawberries (more to come on this soon) even more than onions. So plant the varieties our local nurseries carry, or experiment! Get your bare-root strawberries in between Nov 1 to 10. Fillers and accents, unders and besides, can be red bunch onions, bright radishes! Try some of the long radishes, like French Breakfast, said to have a ‘delicate crunch and gentle fire’ or a quickie like Cherry Belle that matures in only 22 days – that’s only 3 weeks!